February 9, 2012 - New York, NY Bryan Dunn's classic roots rock weaves tales of romance, murder mystery, ghost stories and late night drinking with catchy hooks and clever wordplay. A true storyteller, his mix of Texas Twang, Irish folk, and New York City grit can move audiences to tears with one song and get them dancing with the next. 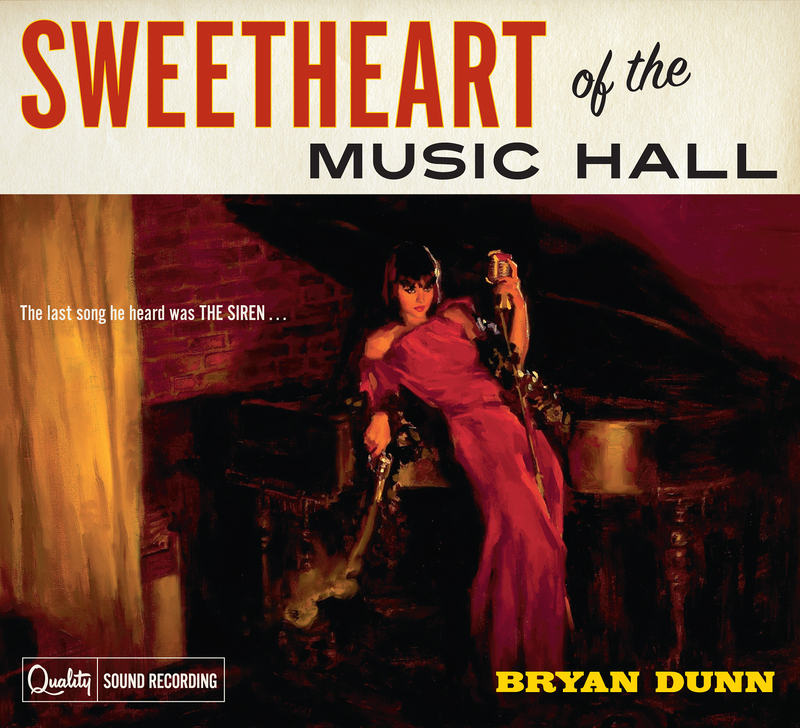 Dunn will release Sweetheart of the Music Hall on April 3rd, a disc that highlights his timeless – at times love-worn and other times exuberant – whiskey-soaked sound. Think: George Jones and George Harrison drinking Jameson (in Brooklyn). The upcoming Sweetheart of the Music Hall is led by tales like "Marlene," a murder mystery; "Adeline," inspired by an abandoned amusement park in Berlin; and "3 Years On" a song about leaving Austin, the live music capital of the world. 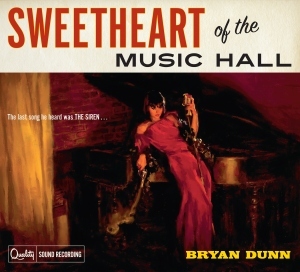 The album title serves as both an homage to the Byrds’ Sweetheart of the Rodeo (also referenced in the song "Geraldine") and a nod to the musicians with whom Dunn has climbed the ranks at Rockwood Music Hall. The title track is a fictionalized account of weekly late night performances at the venue, and loosely based on musician Misty Boyce, who plays piano on it. "For a long time, it seemed like Austin had a community of musicians but New York had a scene," said Dunn. "But, when Rockwood opened and the late nights started, that changed. Suddenly you were playing for and with people because it was fun, not because you had an agenda. There were nationally known acts mingling with locals, but it didn’t matter. People went there to listen, not to be seen." Sweetheart’s pulp style album art — conceived by Dunn after grabbing a Hard Case Crime novel to read during jury duty — features cover model Ann Courtney of Mother Feather and occasional bartender at Rockwood. Originally a photograph taken by New York City photographer Emily Raw, it was handed off to Glen Orbik, a notable illustrator for Hard Case Crime novels. Orbik then enlisted Steve Cooley, who’s worked on several books for the same company, to create the design. Look for Sweetheart of the Music Hall on April 3rd, 2012.